Welcome to Paramount Business Brokers. 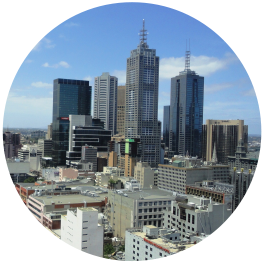 Our boutique business brokering agency in Melbourne provides a specialised service for both buyers and sellers of commercial or retail businesses. We are dedicated to ensuring that each of our clients’ needs, whether it be buying or selling a business, are satisfied as efficiently and effectively as possible. We bring extensive expertise in handling businesses for sale as well as providing accurate appraisals, and our market intelligence is used in every negotiation that we undertake. With every appointment, we as expert business brokers strive to simplify the process of selling and buying businesses in all industry types. 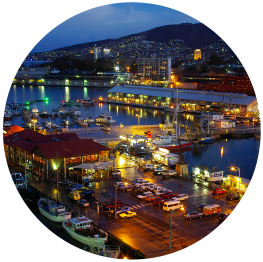 Paramount Business Brokers operates throughout Victoria and Tasmania to facilitate professional business sales results that our clients will benefit from. If you are a business owner considering the sale or purchase of a business, contact one of our business brokers in Melbourne for an obligation free discussion about your needs.